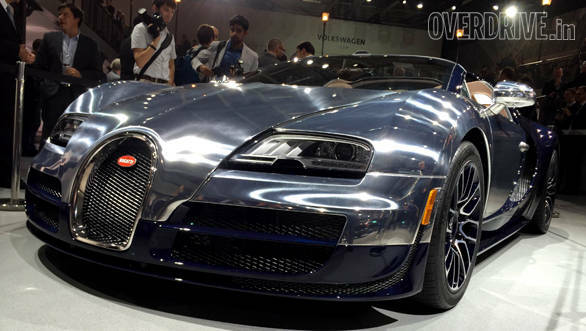 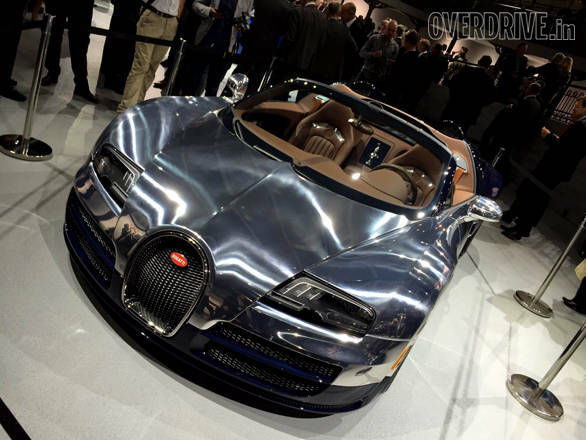 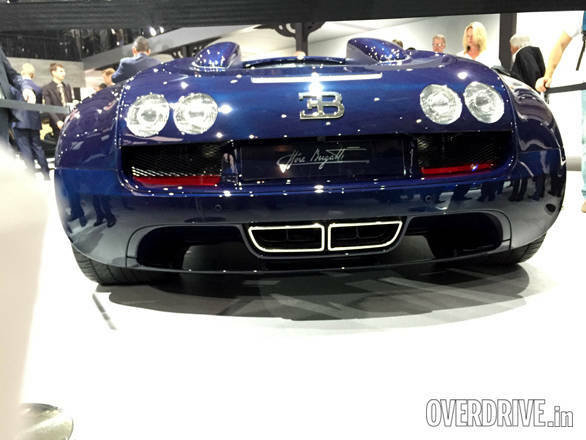 The Veyron Legends Edition from Bugatti commemorates key figures that featured in the history of the brand. 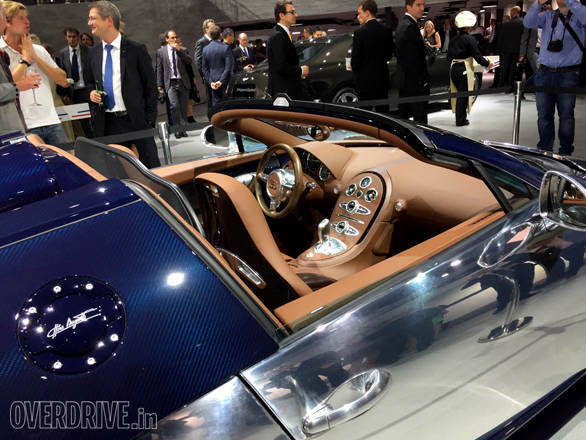 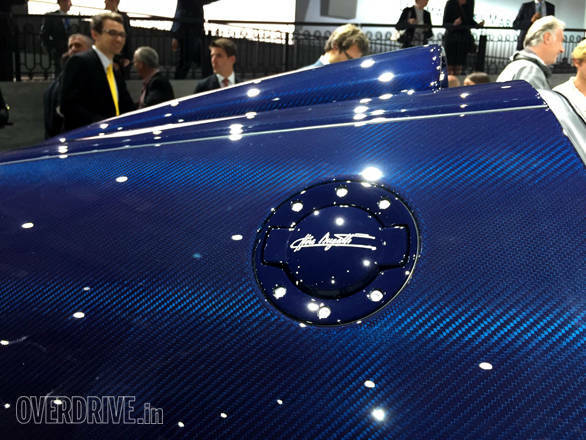 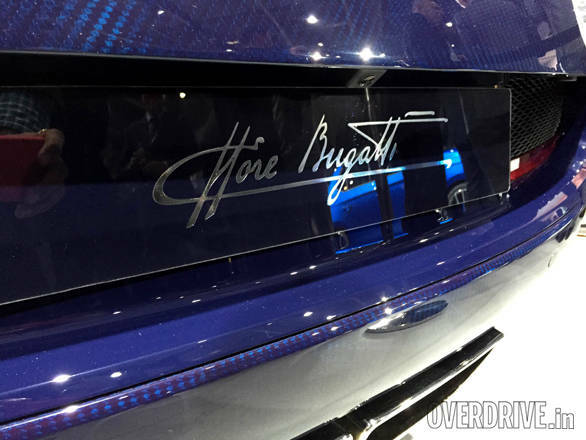 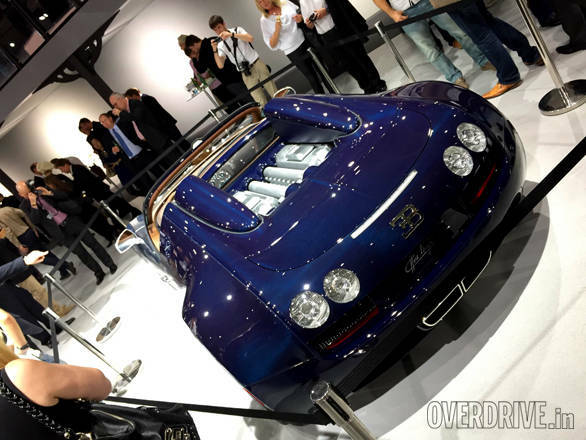 The sixth and final instalment from that series, unveiled at this year's Paris Motor Show, was the Ettore Bugatti, built in honour of the founder of the company. 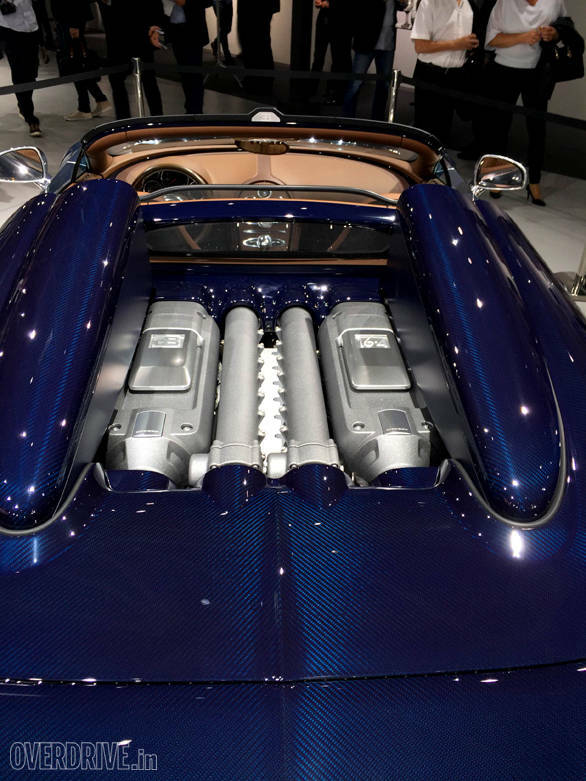 In the flesh, this Veyron makes for a striking sight - take a look at OD's image gallery for this delicious looking convertible seen here with the top down.